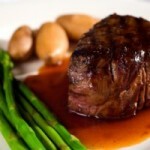 CrossFit members often enjoy the Paleo Diet lifestyle – but where can you get the organic grass fed meats you want? 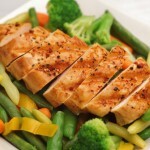 Shopping online for home delivery of high quality lean proteins is convenient and saves both money and time. 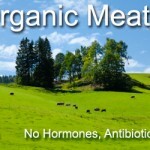 We hear from customers every day how disappointing it is to drive miles to an organic foods grocer only to find their selection of grass fed beef or organic chicken is lacking. We offer many different cuts of grass fed beef including steaks, roasts and ground meat, antibiotic free and organic chicken, wild caught seafood and more.